Broker Associate licensed in South Carolina and Georgia with 30 years of real estate experience. Resides on Hartwell Lake with knowledge of the water and the surrounding areas. 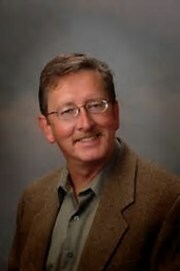 Member of National & State associations & local Realtor board.